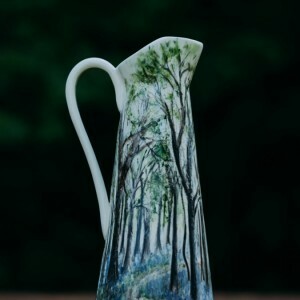 Delicately hand painted tapered jug perfect for serving milk or cream with afternoon tea and scones, or why not use them to display some pretty cut flowers from the garden. 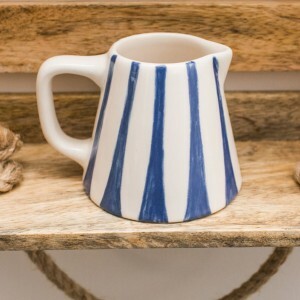 The jugs make wonderful gifts for weddings, anniversaries and birthdays especially when they are personalised. If you require a personal touch please contact me via my commission section. 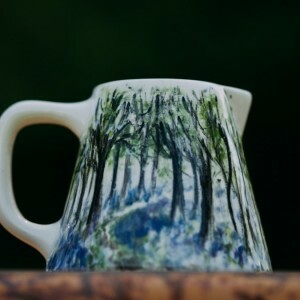 Each jug is designed by Michelle Morton, hand painted, glazed and fired in the kiln at Cordon Farm Studio. With many different designs you can mix and match to create a quirky and unique set. 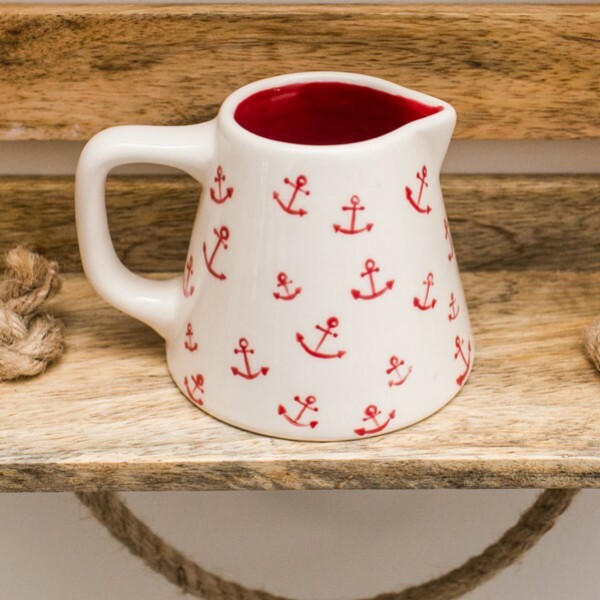 Available designs: Nautical, Country Grasses, Farm Animals, Game Birds, Florals and Strawberries and Cream. Please handle with love. I recommend hand washing. The jugs also include a beautiful gift box. 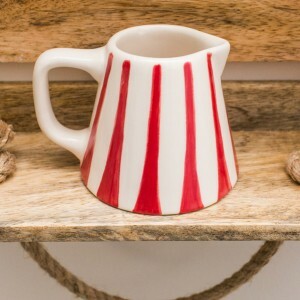 Dimensions: 5cm width at top of jug x 7cm height x 8 cm width at base of jug.